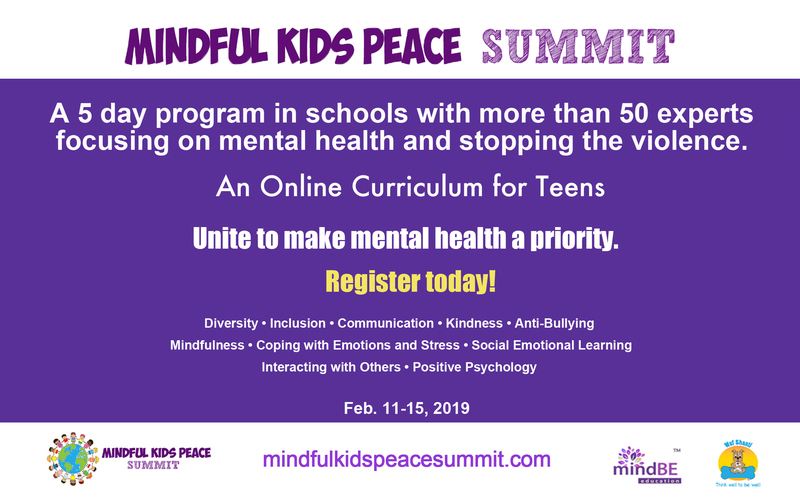 This February will be the first ever on-line Mindful Kids Peace Summit for tweens and teens, a 5 day initiative for schools all over the world, to help engage students aged 11 to 17 in social emotional learning, positive psychology, enhanced physical and mental health and wellbeing and mindfulness. Students will learn tools to help them cope with stress, deal with emotions, and grow into happier peace loving adults. 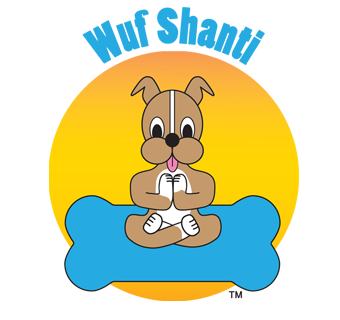 The Summit is being put on by Helen Maffini, of MindBe Education, and author of Developing Children’s Emotional Intelligence, and Adam Avin, 14 year-old creator of Wuf Shanti, a dog character which teaches mindfulness to kids 3-10, and founder of the Kids Association for Mindfulness in Education for teens. 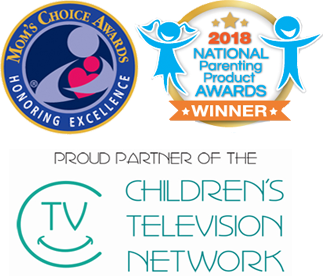 The videos are meant to be watched at the same time on the same day in middle schools and high schools around the globe so that it becomes part of the annual curriculum and generates momentum similar to the world-wide marches. Students watching together will create common goals of inner and outer peace through these tools. Lesson plans with discussion points, suggested activities, projects, and take-a-ways will be provided, so teachers, if they choose, can continue an open dialogue with the kids each day. High school kids will be given service hours for attending the summit, which can be signed by their respective teachers. When a school or class registers for the summit, teachers will be provided with a certificate of attendance that they may sign and distribute to the children in their school.